Step by step we conquered one more hill, the view was stunning. The long trek, homestay and the beauty of Sapa mountains in Vietnam took my breath away. I was tired but in ecstasy. During our 2 days trekking in Sapa mountains we passed by the ancient rice terraces, discovered tiny villages, learning about minority tribes and their way of living. A dream trip that became true! Learn more about the best of program in sapa homestay for all of vistor to join as below . 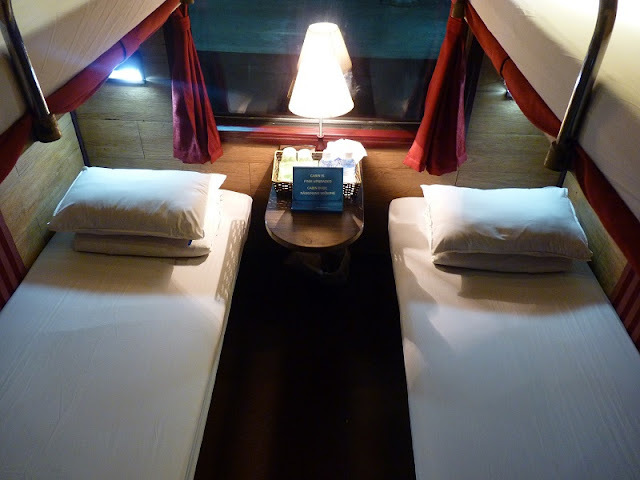 Be ready at Hanoi Railway Station at 9:00 pm for overnight train to Lao Cai city. After arriving at Lao Cai Station, you continue to travel by car to Sapa town. After freshen up and Breakfast in a local restaurant you will have free time enjoy a free walk around this charming town, paying visit to Sapa market and the old cathedral where you can meet a lot of local ethnic minority peoples such as Black H’mong and Red Zao wearing their traditional colorful dresses selling their farming and gathering products and handicrafts for souvenir. Back to Sapa town at about 9 am and begin your exploration trip to Muong Hoa valley. You will follow the main road heading south for about an hour before turning right to a foot path down hill to Muong Hoa Valley. This part offers spectacular scenery of the highest part of Hoang Lien Son mountain range and in a nice day, Fansipan Peak can be seen. Crossing the river by a suspension bridge you will challenge your feet uphill to Y Linh Ho village. Here you will pay visiting to some H’mong families, watching them doing their daily works. After picnic Lunch, the trail continues up and down hill for about 2 hours as you reach to Lao Chai, a large village of the H’mong and then following the river bank to Ta Van of the Zay people. Paying visiting to local homes, village schools… you will enjoy much your cultural discovery of local ethnic peoples as well as breathtaking scenery of the Muong Hoa Valley. Settle down in Ta Van village for an overnight homestay. Leaving Ta Van village after Breakfast, you will take the trail uphill, passing fascinating terraced rice field and some small hamlets of the H’mong before getting through a bamboo forest to a waterfall, enjoy a break for magnificent scenery and then continue walking for half an hour to Giang Ta Chai village of the Red Zao peoples which sits on the top of a hill and looks down Muong Hoa river. After spending time visiting the village, making friend with the Zao and experiencing the hospitality you will cross the river by another suspension bridge and then uphill again to Su Pan village where you will pay visiting to a local handicraft center where H’mong and Zao women gather for exchanging experience and skill of making handicrafts. A late Lunch will be prepare here nearby this center and then you have time relaxing as well as getting acquaintance with local school boys, girls and their teachers as well.